Beach Report provides predictions on water quality and safety in the different areas of Port Phillip Bay during the warmer months, so you can check whether your favourite beach is safe and suitable for swimming on your chosen day to visit. These reports are updated twice daily during the warmer months. The Bureau of Meteorology’s Tide Tables predict the times of high and low tide in different parts of the Bay to help you plan and make the most of your boating excursions. This handy website give you all the information you need for a day out fishing in the Bay, including weather and water conditions, UV levels and water temperature. This is also handy if you’re keen for a swim but don’t want to have to make the trip to the beach to dip your toe first. This is a great reference for sailing and boating enthusiasts, with information on wind and tide conditions around the Bay and other relevant forecasts and warnings. This website gives a useful overview of wind and wave conditions around the Bay along with maps and forecast graphs. A fantastic resource for anyone from the casual beachgoer to the seasoned scuba diver. 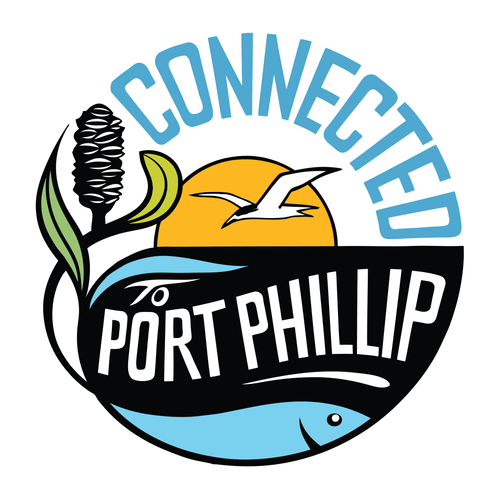 This website provides you with all the tools to identify and monitor the incredible marine life of Port Phillip Bay and nearby coastal waters. A comprehensive guide for anglers or snorkelers, with basic information and detailed and super easy-to-use online illustrated identification guide. Everything you could need to know about fishing in Victoria. Here you can find a wealth of information on recreational fishing along with videos, apps, guides and how to report illegal fishing if you see it happening. You can also find out about targets and management programs, order a free fishing guide and learn what to fish for, and where. The Victorian Recreational Fishing Peak Body is where you can find news and education resources to do with recreational fishing. You can also find out how to get involved with a local fishing club or citizen science program.